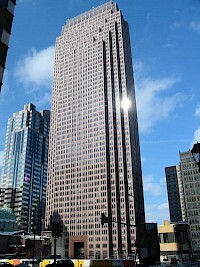 The Bell Atlantic Tower is a 53 story high-rise located in Philadelphia, Pennsylvania. 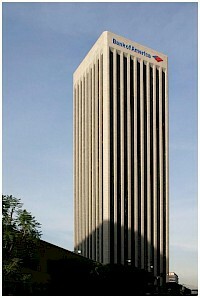 Height to structural top is 739 ft (225 m) with construction being completed in 1991. 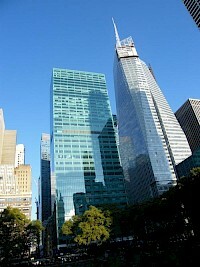 The building encloses 1,300,000 square feet (121,000 m) of office space. 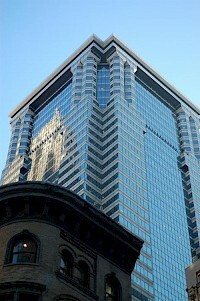 The building was designed by the Philadelphia-based architecture firm Kling Lindquist. 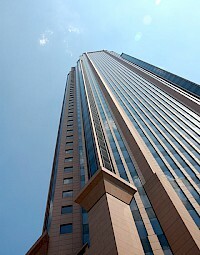 A city ordinance declared that no building within 250 feet (76 m) of the nearby Benjamin Franklin Parkway can rise higher than 250 feet (76 m). 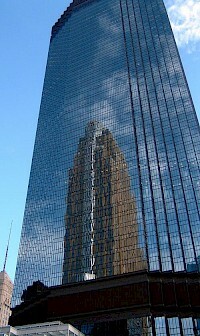 Chase Tower is a 55-story 738 feet (225 m) postmodern skyscraper at 2200 Ross Avenue in the City Center District of downtown Dallas, Texas. 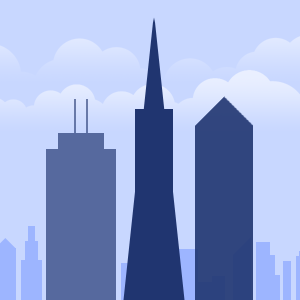 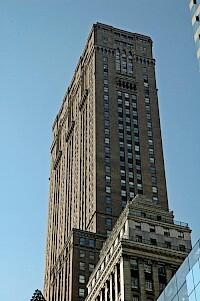 Although it is the fourth tallest skyscraper in the city, if one were to exclude antennas and spires, it would be the third. 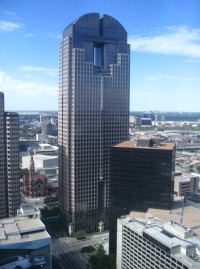 It is also the 12th tallest building in Texas. 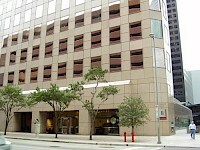 The building was designed by Skidmore, Owings & Merrill and was completed in 1987.